First, this regulation only impacts organizations located in the EU or organizations that collect data from members in the EU. If neither of these situations apply to you, great you’re off the hook! However, for many chambers, that is not the case. The list below will help those affected focus their efforts. make the most of their technology. Beyond the technology aspects, proper data security requires administrative processes too. 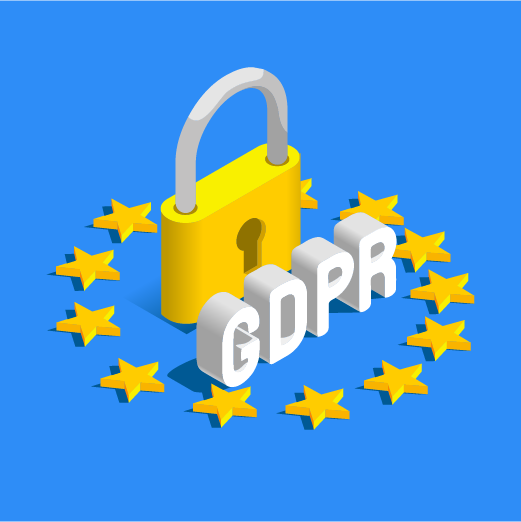 Designate a GDPR expert at your chamber to make sure your staff and volunteers understand the fundamentals of GDPR and know who to talk to at the organization when they have questions. They can learn more at the official GDPR website. Identify all the data you store and know where you store it. You’ll need to ensure any software you’re using to store member data complies with GDPR. Responsible vendors have already taken steps to become compliant and you should check with each software provider you useincluding your MMS, email, event, survey, and merchant gateway applications, etc. Users have the right, under GDPR, to request a full data report from you. This includes a full record of the data being stored about them, how that data is being used/processed, who that data is being shared with, and the physical location of the data. They also have the right to, upon request, have their data deleted completely from all your systems and servers. If you’re a ChamberMaster customer, we’ve got you covered! We have put a process in place for you to be able to gather/delete the information you need for your intended user. You will need to gain one-time expressed consent from current members, however, for new members you can simply enable this required step as part of your standard membership application. Greater flexibility to easily add standardized disclaimer/privacy text to the bottom of all emails including single emails. This allows you to actively communicate your GDPR compliance to your contacts. Access to a host of optional security features that can be enabled a la carte to enhance the security and restriction of the authentication of your members. ChamberMaster software products will be certified via the PrivacyShield framework. This means that your members’ data will be housed outside of the EU but still in compliance with GDPR. Now that you know where to start, know that there’s plenty of help available to chambers like you. We are here to help today, and beyond.